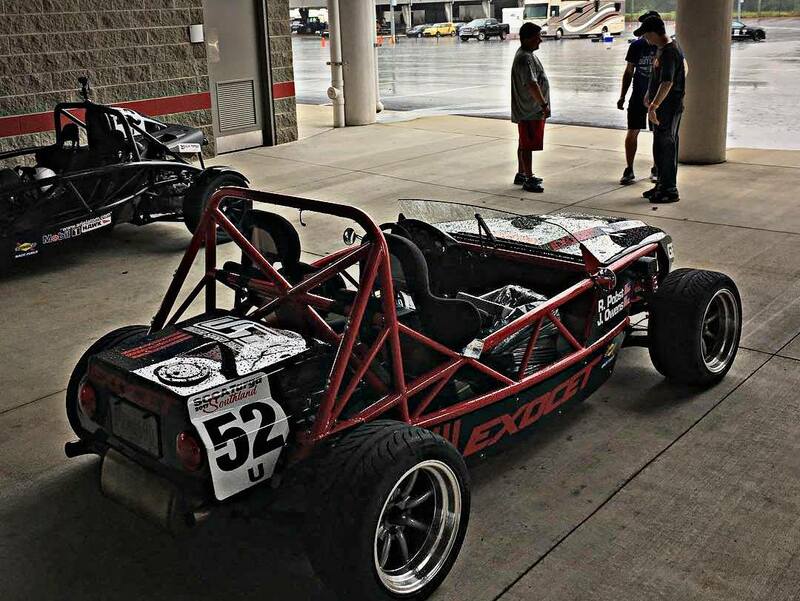 Exomotive - US Manufacturer of Exocars & Kit Cars | Off to a great start! 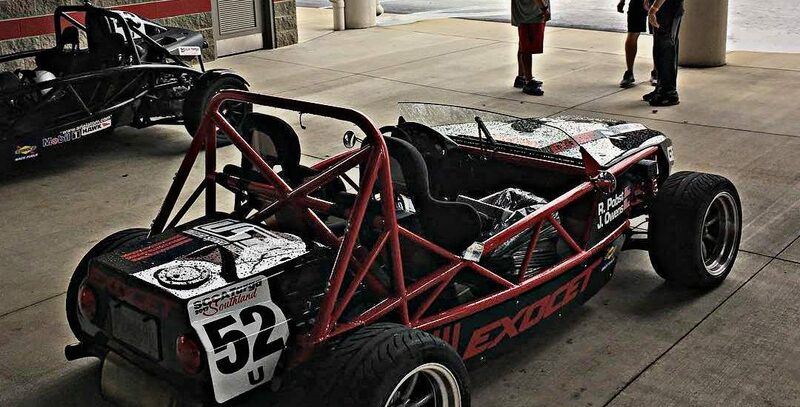 Randy and Jason set FTD during the first autocross event of Targa Southland at zMAX DRAGWAY! Next stop: Charlotte Motor Speedway tonight then on to Atlanta Motorsports Park tomorrow.